High capacity battery extenders are nothing new. Many iPhone and iPad owners have tried them in the past. Not all of them are designed to be used outdoors or in tough conditions. Limefuel is different. This IP66 rugged battery extender with 15000mAh capacity is more than capable of charging your smart devices wherever you go. 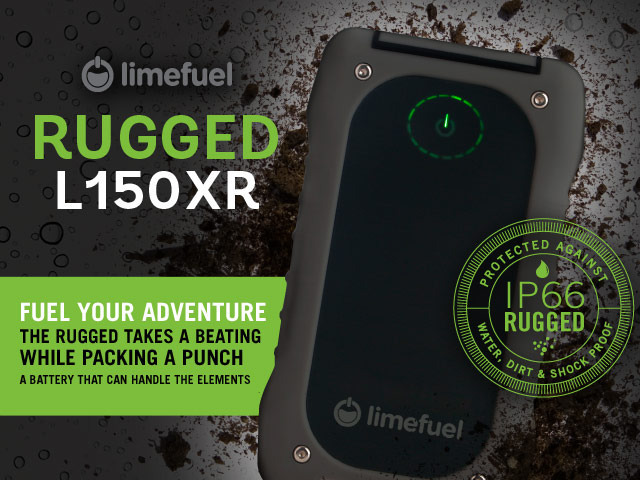 The Limefuel Rugged is completely dust proof, water proof, and shock/crush/vibration proof. The Limefuel L150XR offers 5V/2A(max) input for faster charging. It can even charge multiple devices at the same time. You get a touch activated power indicator and an auto-on and auto-off functionality. The device does not overcharge or harm your phone in any way. This cool battery extender is seeking funding on Kickstarter. Speaking of Kickstarter projects, GateKeeper happens to be a nifty tool that unlocks and locks your computer depending on where you are. Leaving your computer unlocked is not a good idea, especially if you have sensitive information on it. 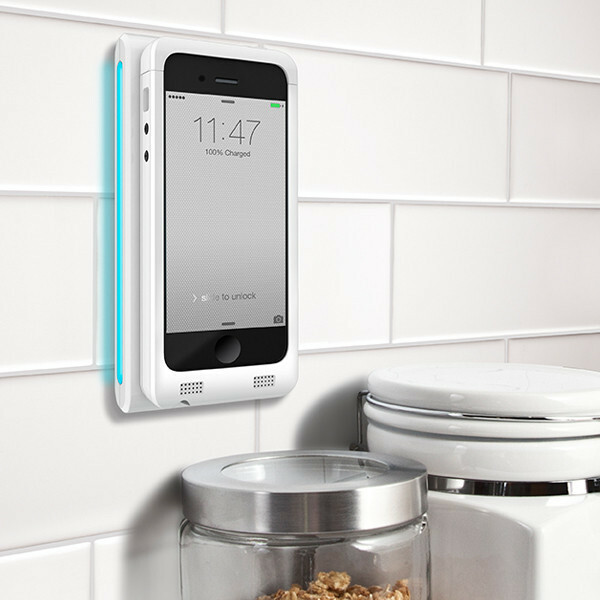 GateKeeper solves that problem with its proximity sensor. You won’t have to provide your password every time to use this. The GateKeeper Chain can also serve as a Bluetooth 4.0 tracker. It can be used to find keys, bags, and everything else. The developers are planning to support iOS and Windows phones in the future (Android app is already in the works). GateKeeper is expected to sell for $35 when the project is completed.